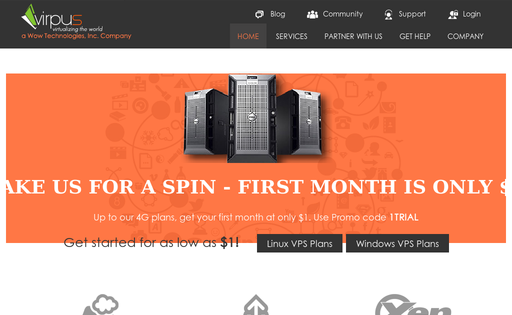 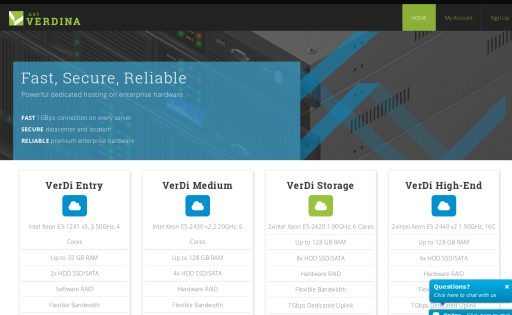 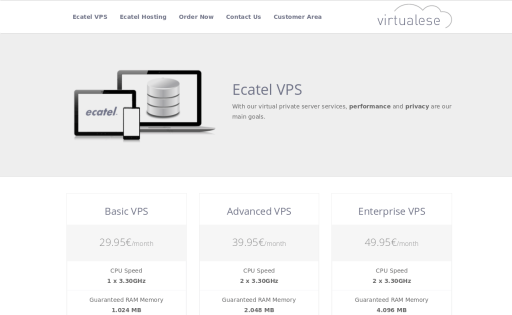 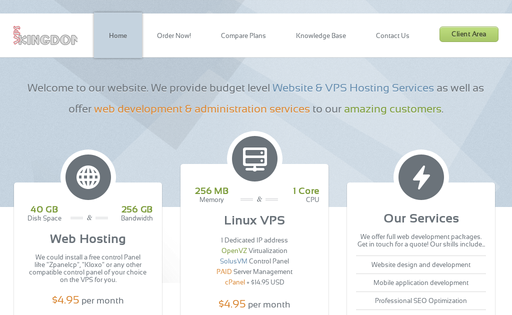 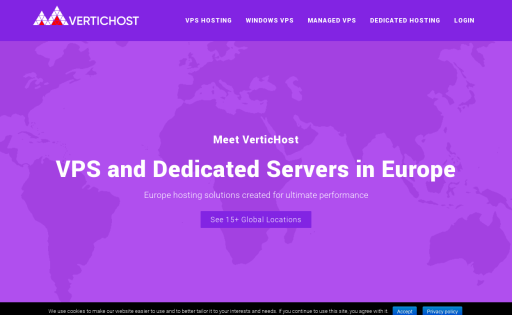 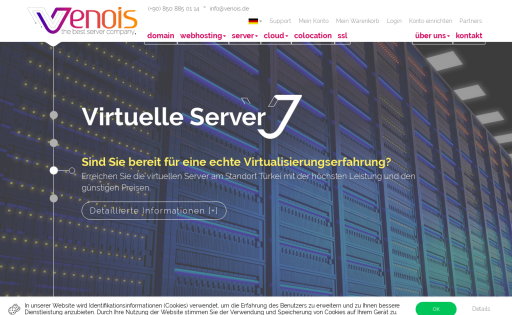 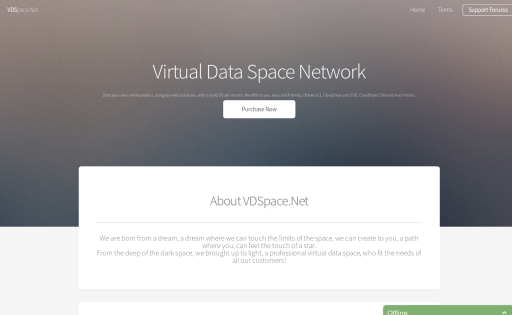 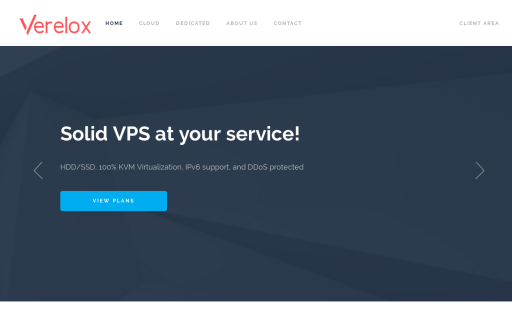 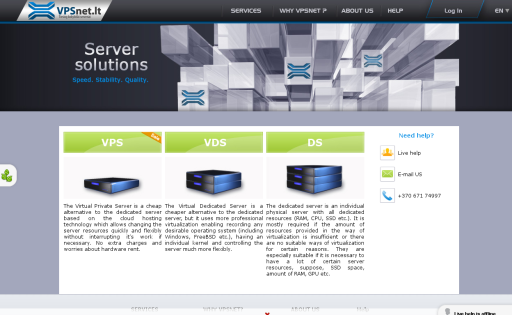 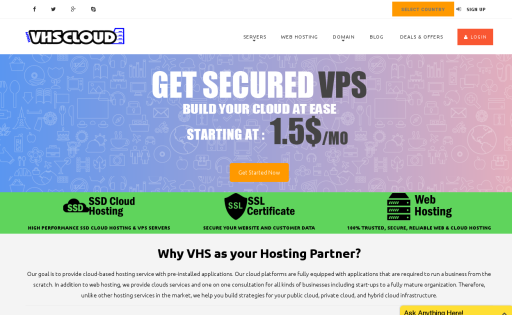 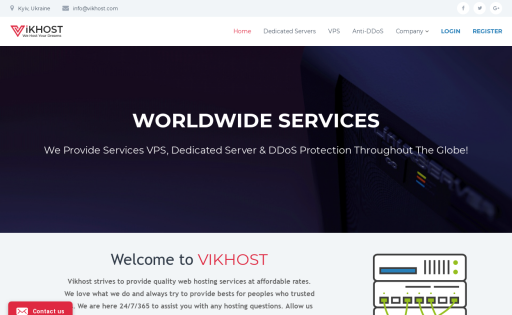 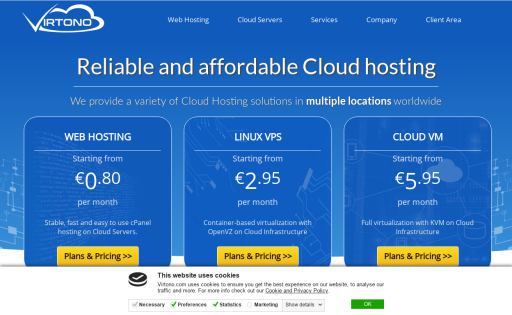 VDSpace.Net, it is an optimal european web hosting solution for you websites, forums, blogs or other online project. 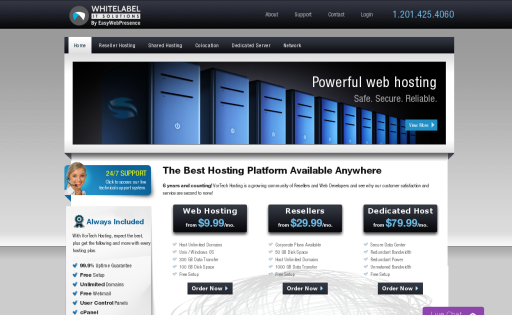 We provide dedicated resources and guaranteed only yours. 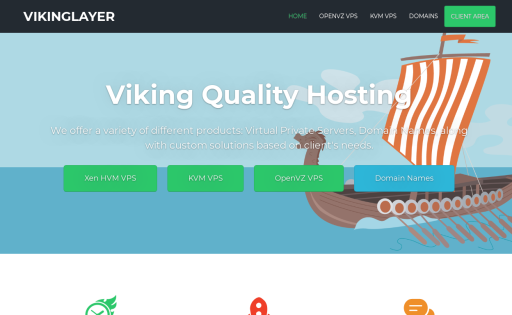 VikingLayer a.k.a drServer.net is a family owned company operated in Rijeka, Croatia. 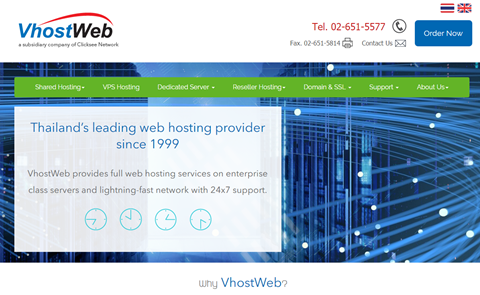 We started providing services in November 2013, so we are now 4 years old. 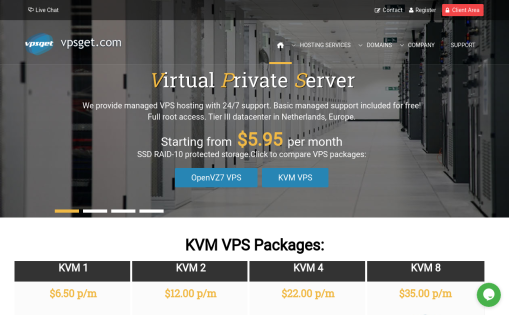 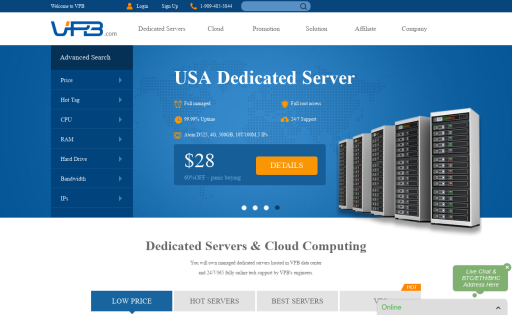 ViridWeb provides high quality Dedicated Server Systems at an excellent price-performance ratio to private and small business customers. 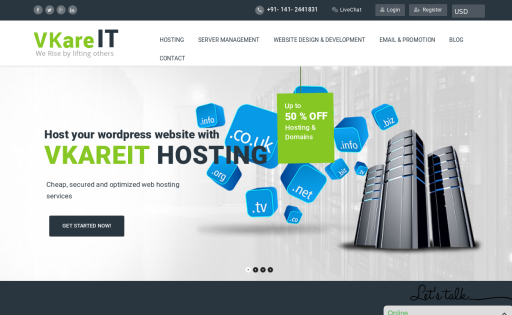 We also specialized in Developing and Customizing Shopify website, Plugin etc. 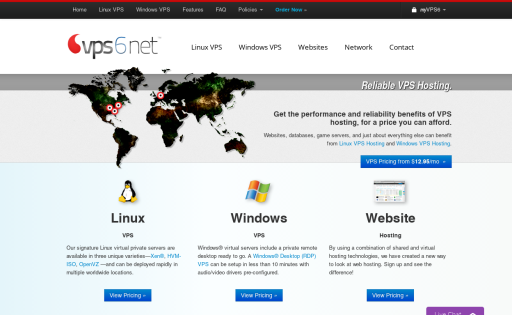 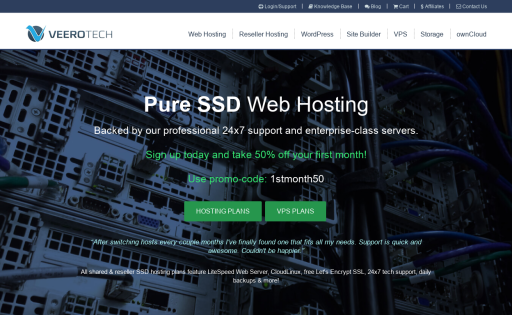 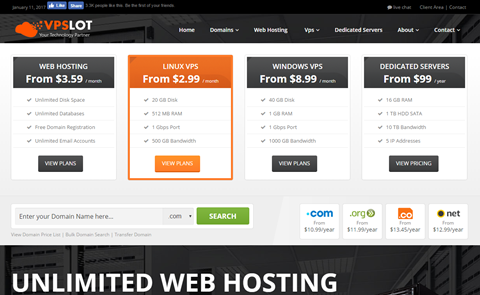 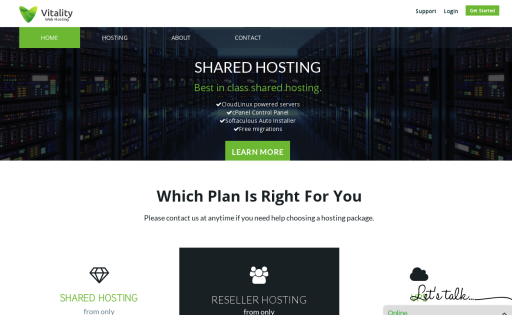 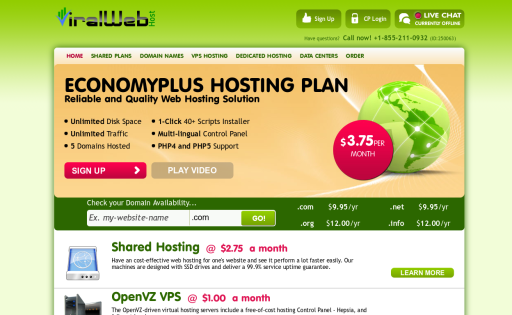 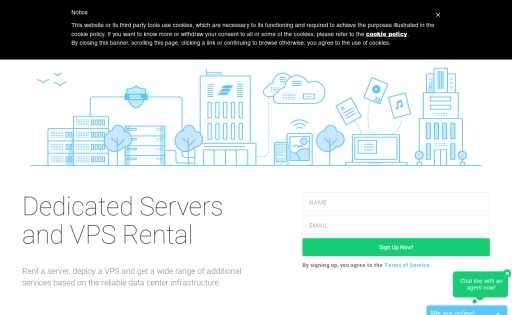 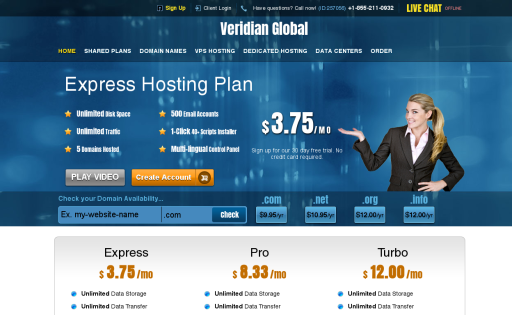 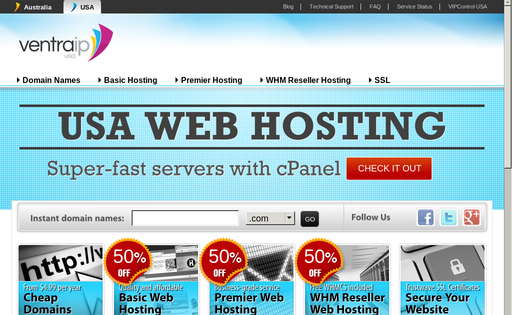 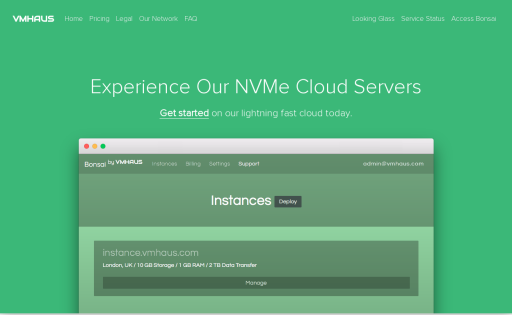 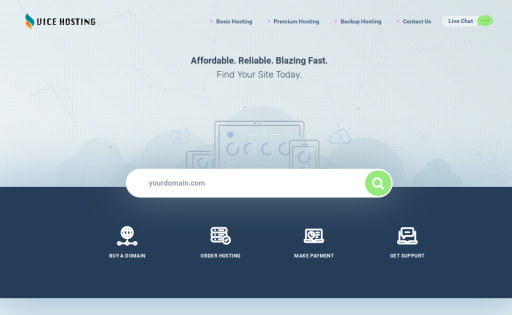 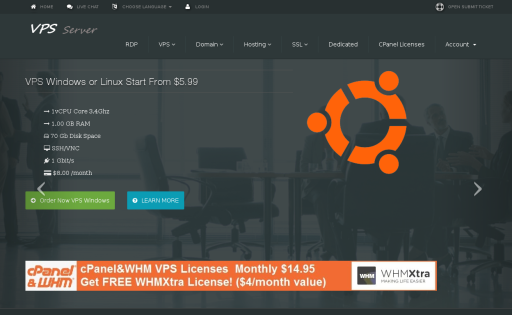 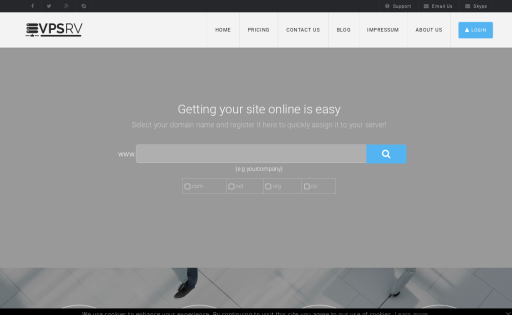 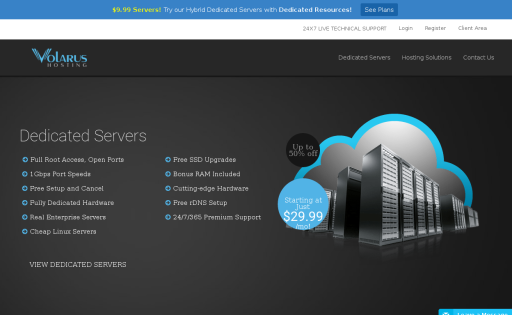 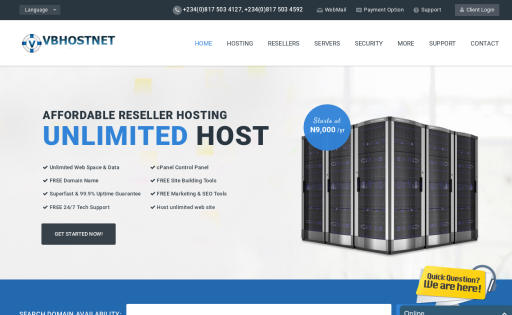 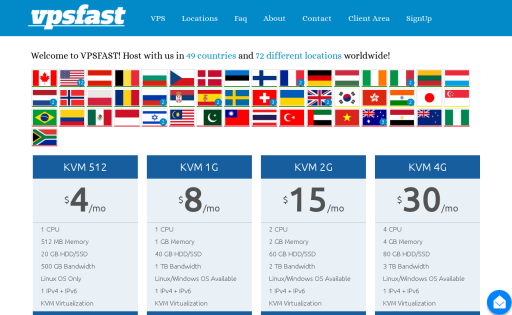 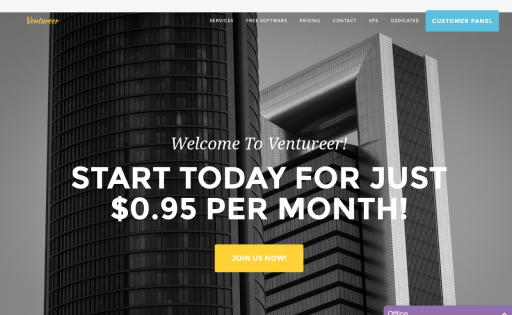 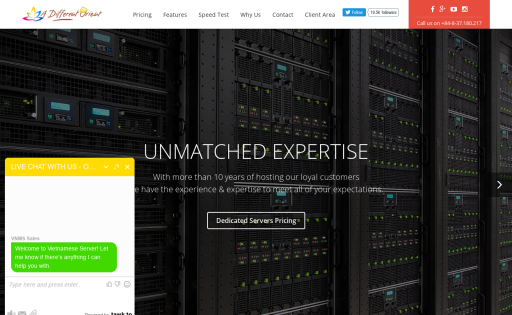 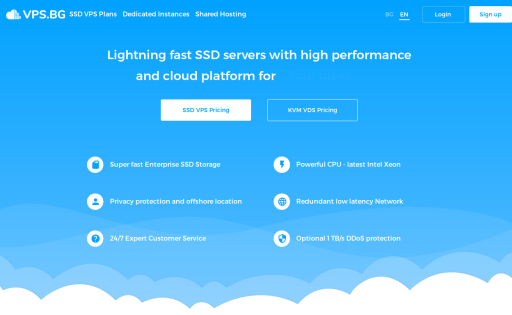 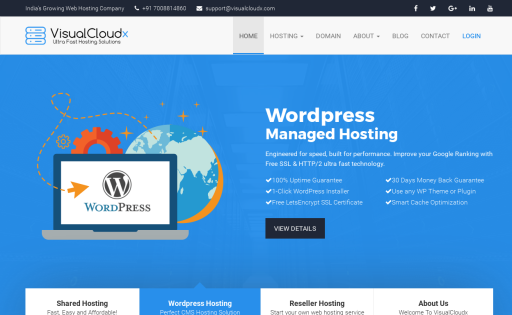 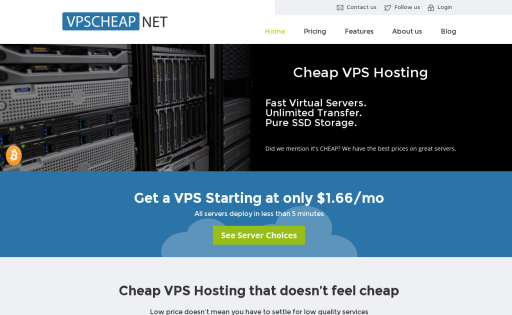 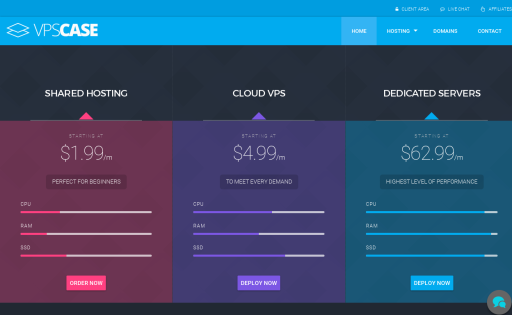 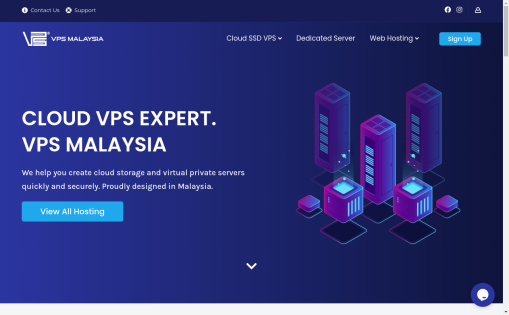 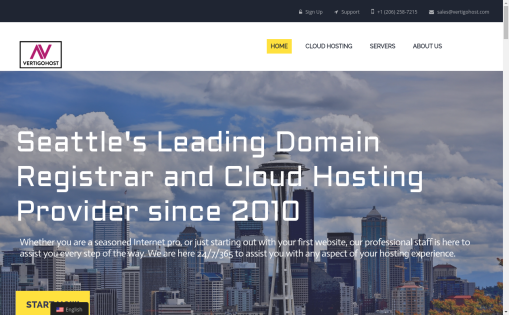 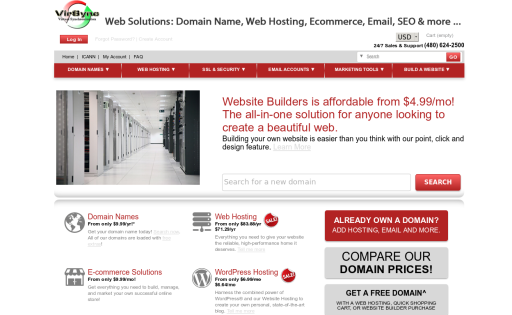 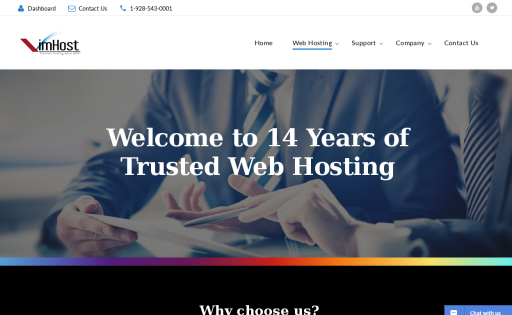 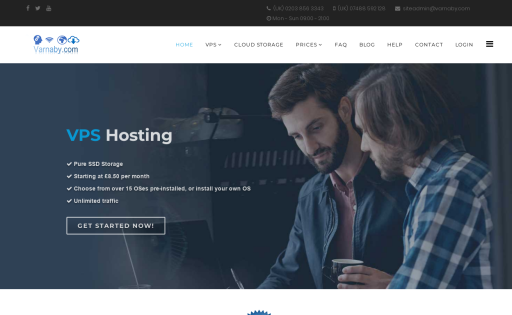 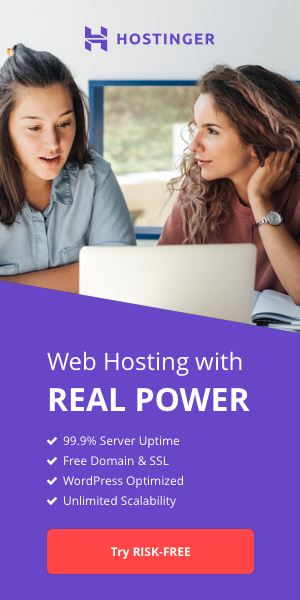 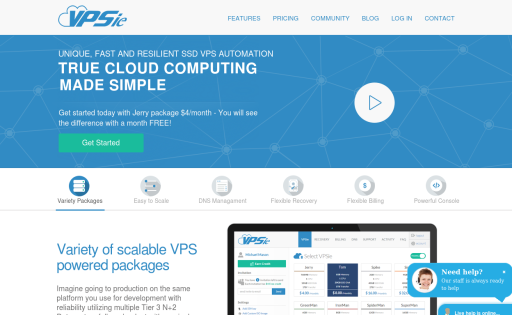 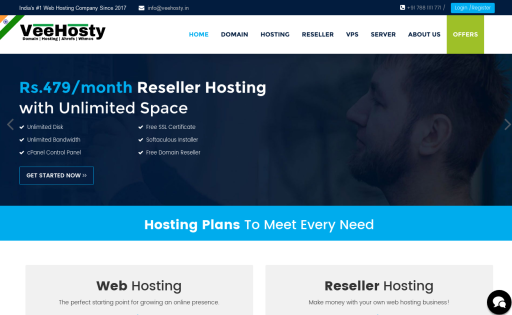 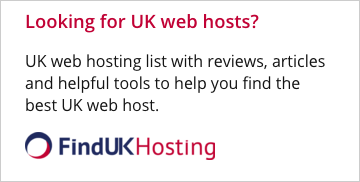 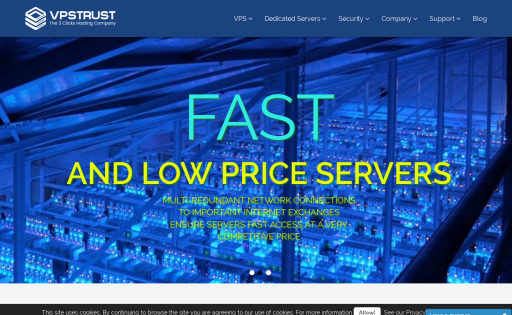 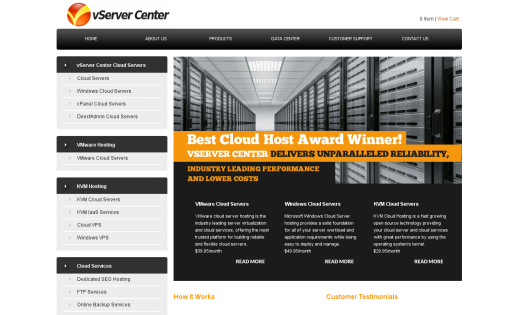 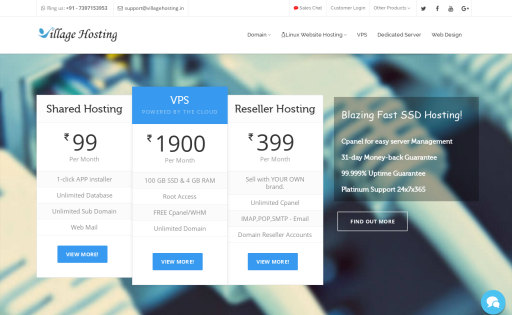 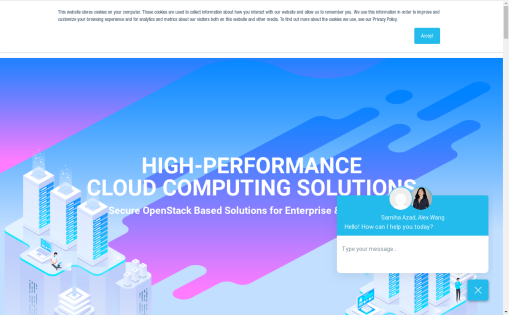 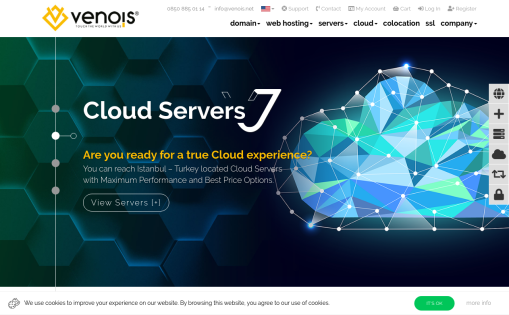 Cheap and reliable unlimited web hosting. 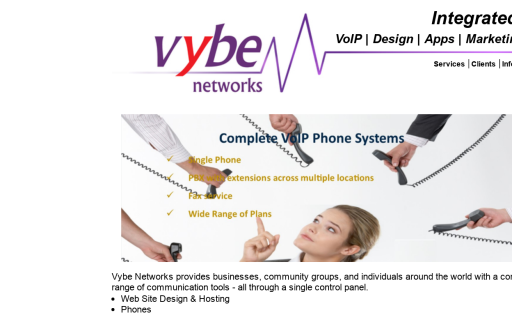 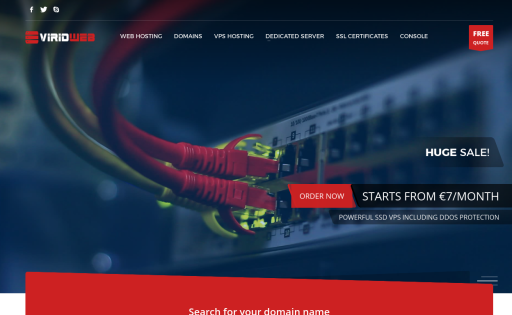 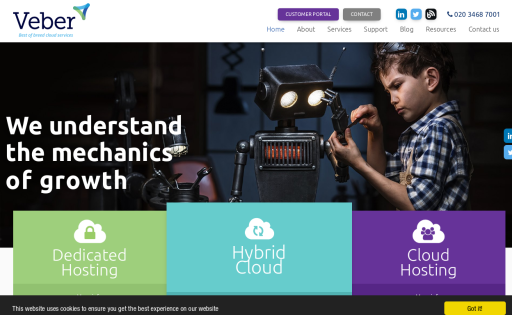 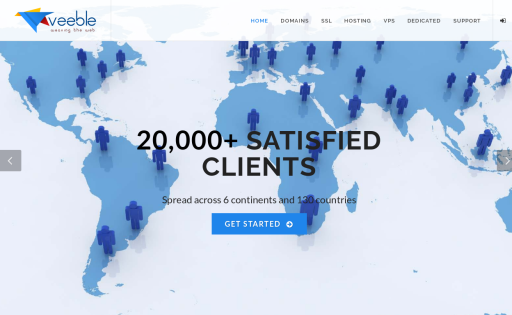 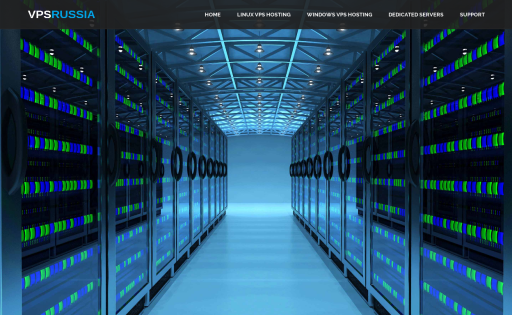 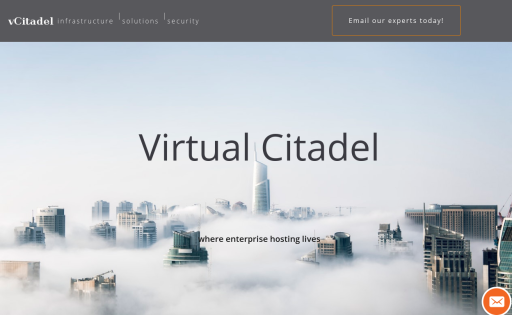 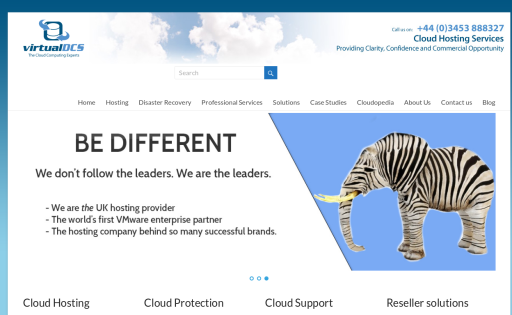 Vybe Networks offers web hosting, telecommunications, and web based applications for businesses and organizations. 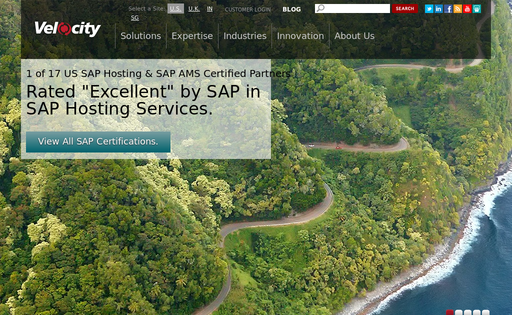 We embrace the latest technologies to ensure that our platforms are reliable and up-to-date.